Chicagooooo it’s about that time to boot up! How is your shoe game looking? It’s time to put all the slides and sandals away for the year and pull out those boots! Now, I know us Chi-town girls love our Uggs, but you definitely need to add some more variety to your closet. Here are 5 types of boots that you need in your closet this fall. These boots are a blast from the past. They were popular in the late 60’s and 70’s, came back in the 90’s and now there back! These boots are super edgy. 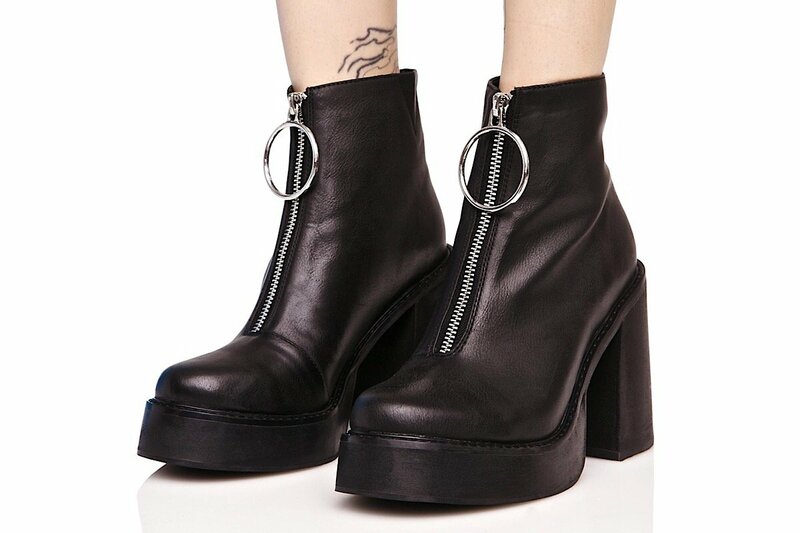 Pair these with a plaid skirt and sweater to create the ultimate 90’s grunge inspired look. 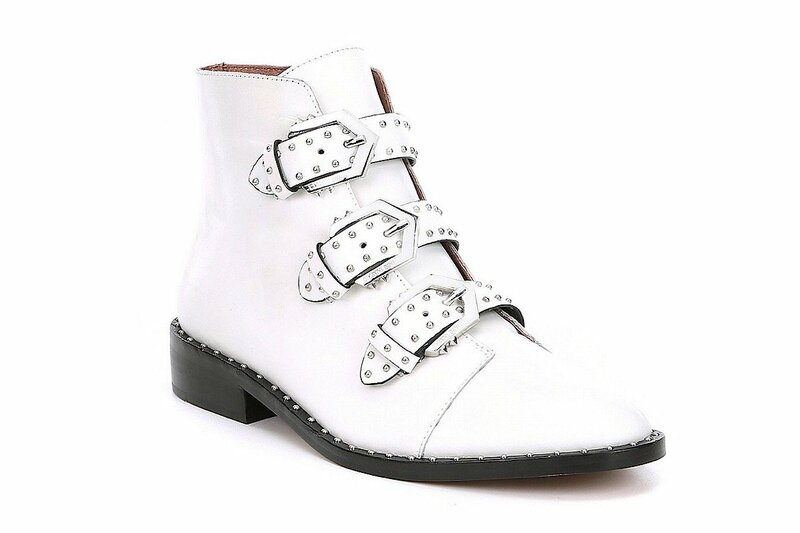 If you like buckles and chains, then this is the boot for you. This is my take on a model cowgirl. 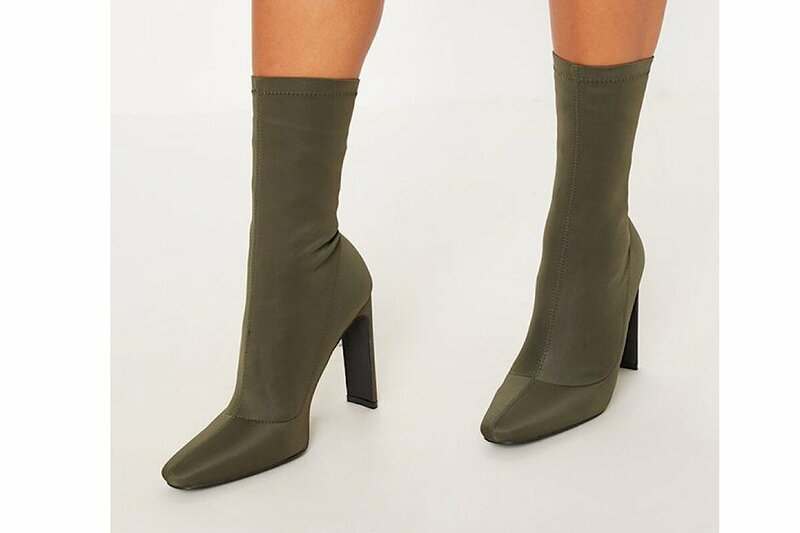 This boot is super versatile and can be worn with literally anything. Grab your leather jacket and get ready to roll! 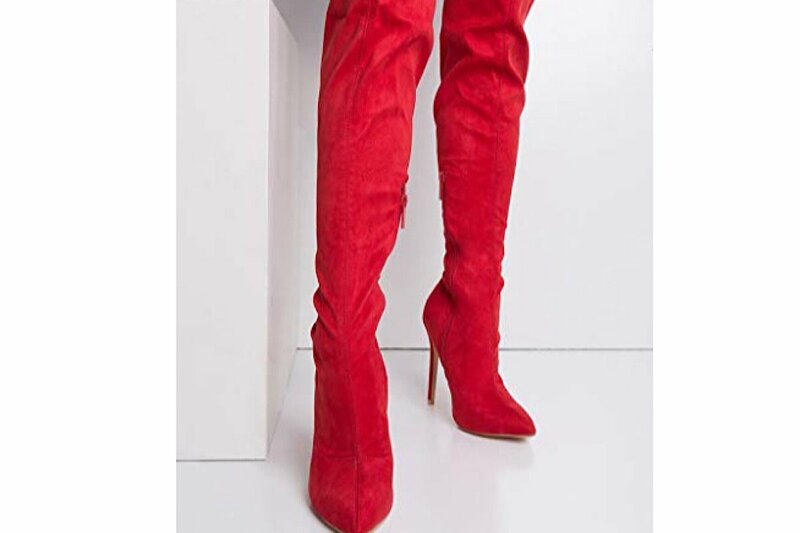 These boots are can be worn in both warm and chilly weather. Which is perfect for our Chitown forecast. Grab a pair of cuffed denim and an oversized sweater and you are ready to GO! Where to Find: Charlotte Russe is the perfect place to find anything open-toe.